Grassy Meadow In Mountains. Wonderful Morning With Clouds Above.. Stock Photo, Picture And Royalty Free Image. Image 107011768. 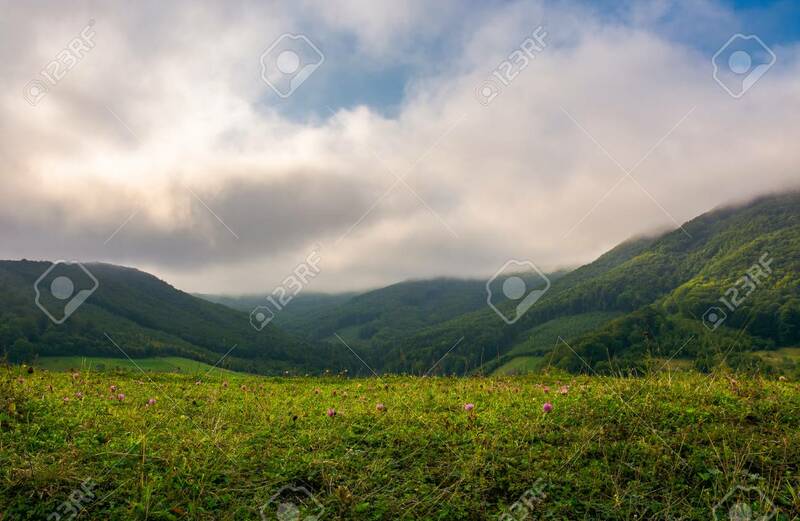 Stock Photo - grassy meadow in mountains. wonderful morning with clouds above the distant ridge. grassy meadow in mountains. wonderful morning with clouds above the distant ridge.